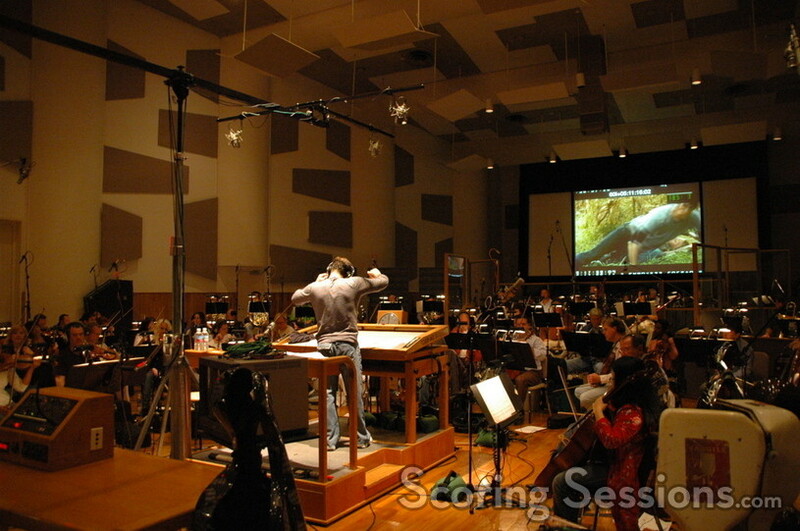 Last week composer Aaron Zigman was at the Todd-AO Scoring Stage in Studio City, CA to record the orchestral score portion for his new dramatic film, Lake City. Written and directed by Hunter Hill and Perry Moore, and produced by Mark Johnson (The Chronicles of Narnia), the film is about a man (Troy Garity) who comes to the aid of his estranged mother (Sissy Spacek) after her safety is threatened. To realize his musical vision of the score, Zigman himself conducted the 87-piece orchestra through a series of cues that ranged from soft and tender emotion to fast-paced frenetic action with exciting orchestral accents. 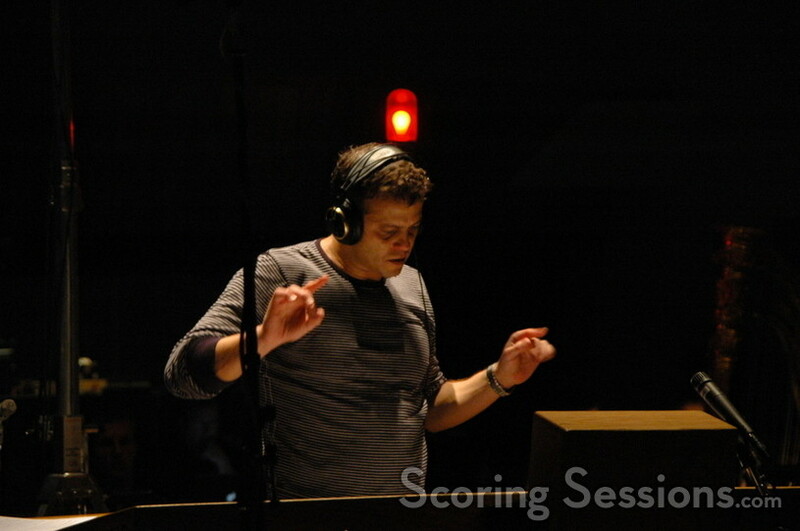 Zigman had recorded pre-records for the score, utilizing some synth elements, as well as musicians George Doering on guitar, and ethnic woodwinds performed by Pedro Eustache. All the piano in the score was performed by Zigman himself, prior to the orchestra recording date. 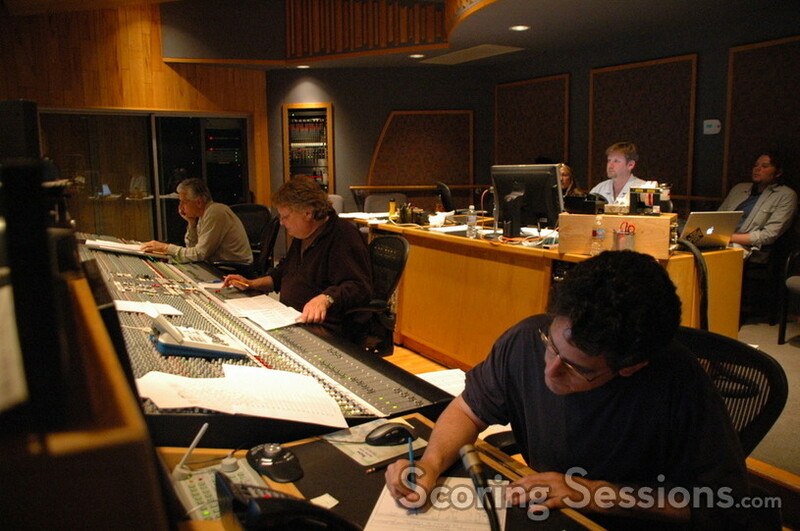 In the control room, Steve Kempster recorded the score, which would be mixed later by Mike Stern, who was running the pre-record rig. 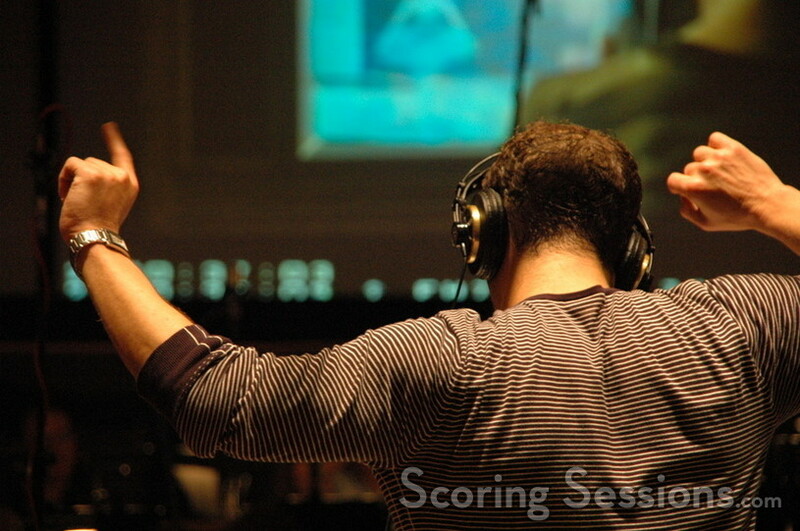 Zigman orchestrated the score himself, with some additional orchestration done by Jerry Hey who assisted Zigman from the control room, giving feedback on the orchestra’s performance. 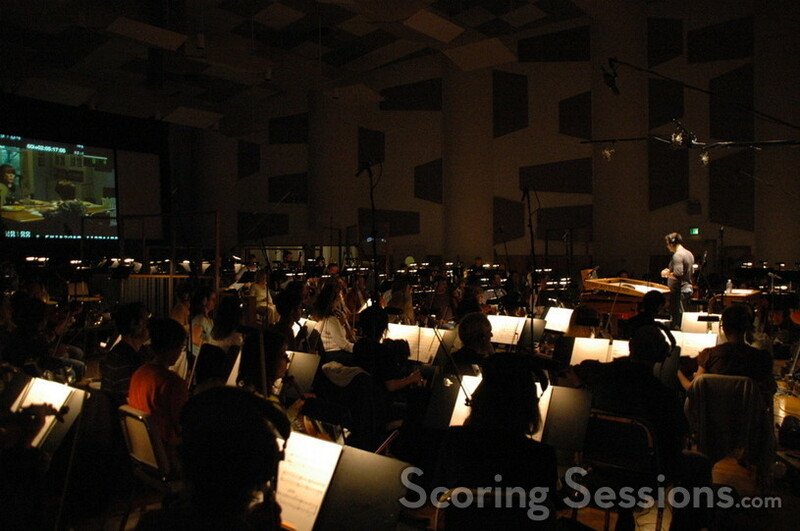 In all, 40 minutes of score were recorded for Lake City, and the film is expected to be finished up in time to play the festival circuit later this year.